Are you fresh out of college graduation gift ideas? We can help you find unique college graduation gifts no matter your budget. 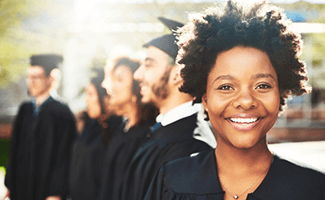 Your college grad might be moving for a new job, transitioning from dorm life to a new home, or heading on a big celebratory trip to celebrate a big accomplishment. Give them a gift that will prepare them for their next adventure. 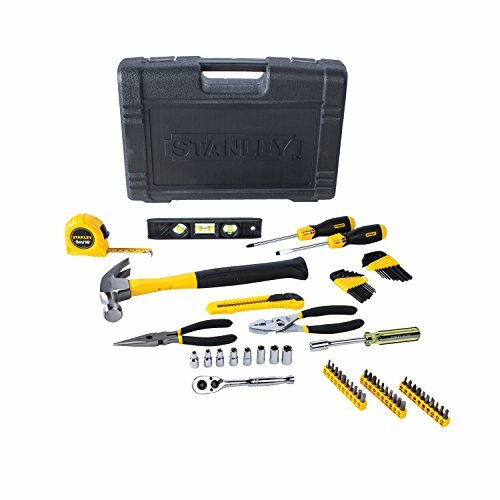 Make sure your college grad can tackle basic projects around their home with a tool set that includes the essentials—things like a hammer, screwdriver, wrench, and pliers. 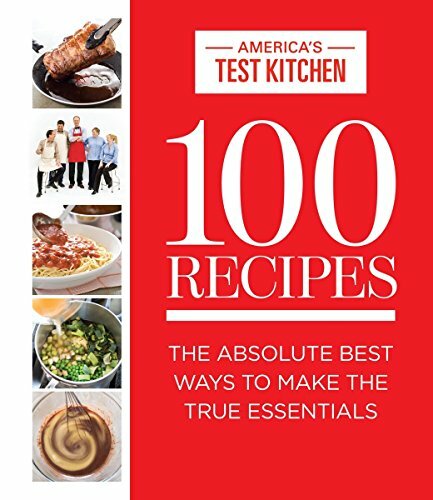 America’s Test Kitchen cookbooks don’t just include excellent recipes, they also include explanations of cooking techniques and the rationale behind certain ingredient choices. With this kind of cookbook, your college grad will learn how to make timeless staples, but they’ll also learn basic cooking principles they can apply to other recipes. College may be a thing of the past, but the need for caffeine is timeless. 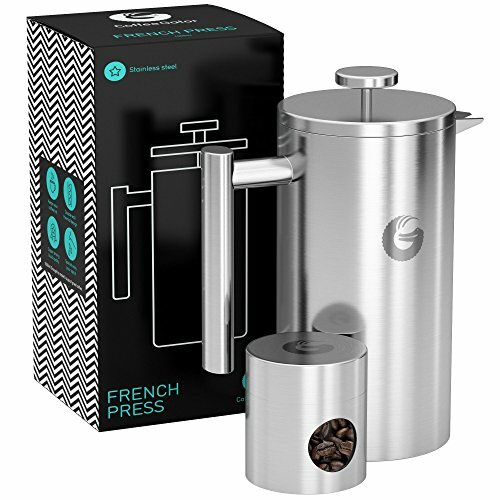 Help your college grad stay fueled for their new job or next adventure with a French press. Getting older and moving on to bigger things comes with lots of perks, but it also sometimes means staying healthy and fit takes extra effort. 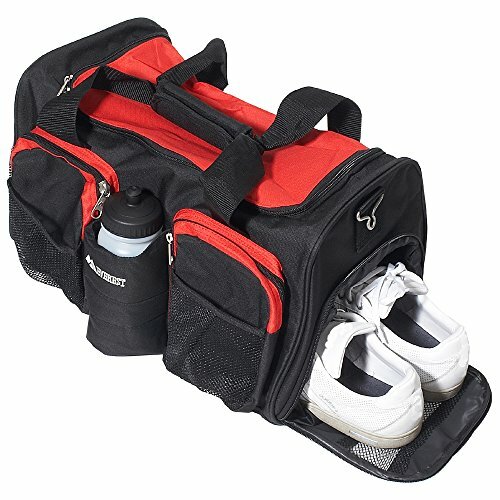 Make it a little easier for the recent grad with a convenient gym bag that’s got room for water, shoes, and workout clothes. Growing up also means graduating from Jell-O shots to grown-up alcohol. 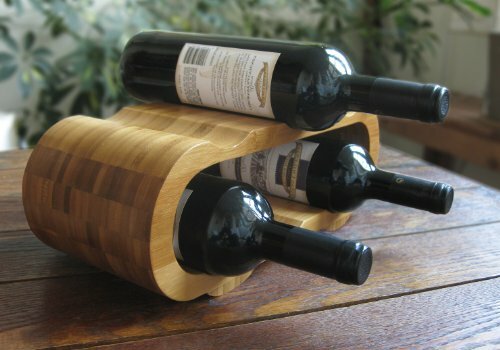 Help your recent college grad make the switch with a wine rack and a few bottles. Speaking of graduating to grown-up drinks, wine is a good start, but making nice mixed drinks is also a fun way to entertain friends and celebrate special occasions. 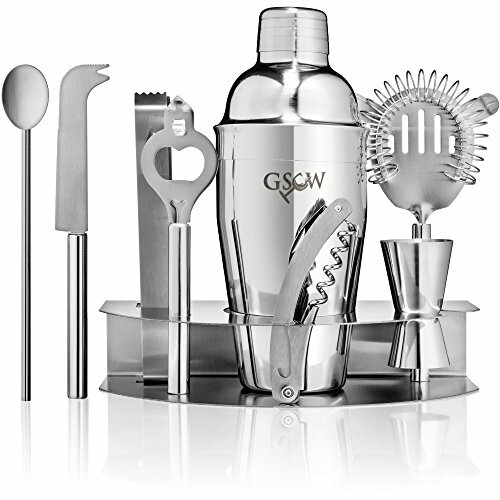 Give your grad the supplies they need to host their own celebrations with a nice set of barware. 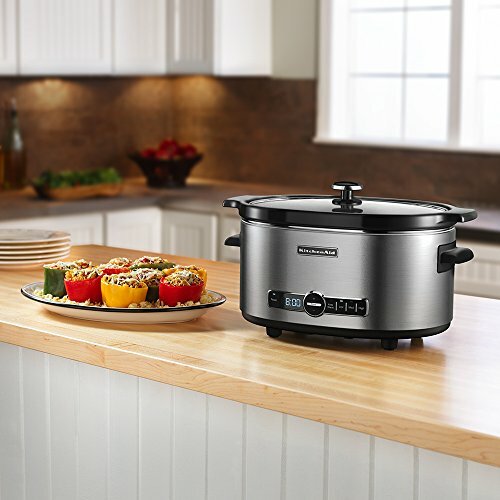 Upgrading from a crowded college dorm to your own space may mean there’s more room for cooking. Make sure they’ve got a solid set of spices so they can make the basics without running back and forth to the store when the recipe calls for some flavor. Cooking healthy meals doesn’t have to be hard or tedious. A slow cooker makes meal prep easy—and the easier it is to prep real meals, the more likely it is to actually happen. Every home needs a smoke alarm and CO detector—take care of both at the same time with the Nest Protect. 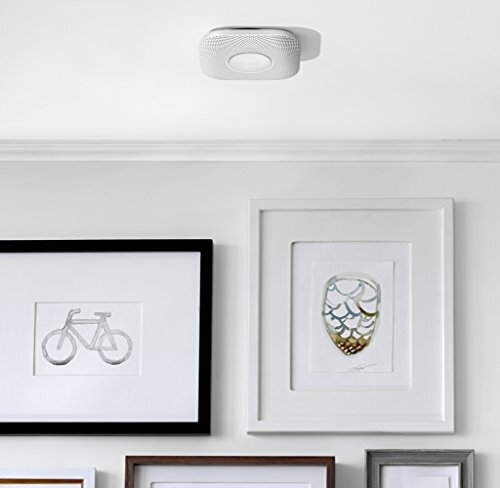 This one integrates with other smart home devices and detects both smoke and carbon monoxide; plus, it doesn’t just blare an alarm—it also tells you what the problem is and where the danger is located. The difference between a cheap knife and a high-quality one is surprising, and honestly, a little bit life changing. 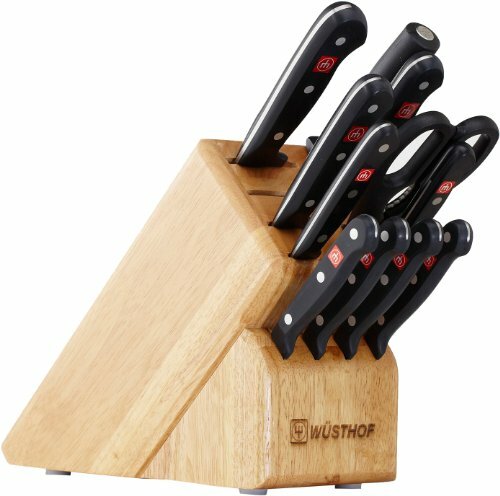 Start your college grad out right with a knife block that includes the basics. 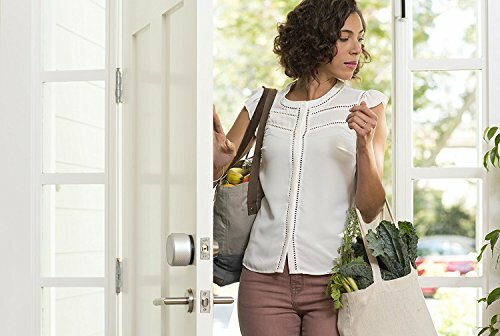 A smart lock can improve a home’s security, but it also just makes life more convenient. If your college grad is setting up a new home, this makes a great gift—especially if they’ll be traveling and asking you to check on their cat or water their plants. Does your college grad have a little more money to spare now that they’re not paying for college while working a low-paying job? It might be time for some well-deserved retail therapy and online shopping. 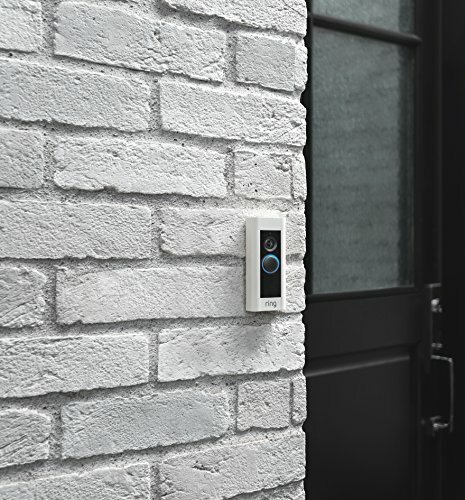 Keep all those new packages safe while they sit unattended during the workday with a video doorbell. 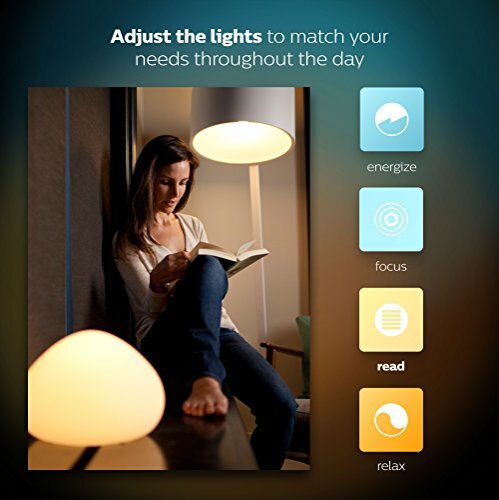 Smart lightbulbs can reduce unnecessary energy use, help someone wake up naturally, or just set the mood during a party—plus, sometimes it’s just nice to dim your lights for movie night without getting off the couch. Phone cameras get nicer and nicer every year, but they still don’t offer the kind of picture quality you get from a real DSLR camera with a high-quality lens. 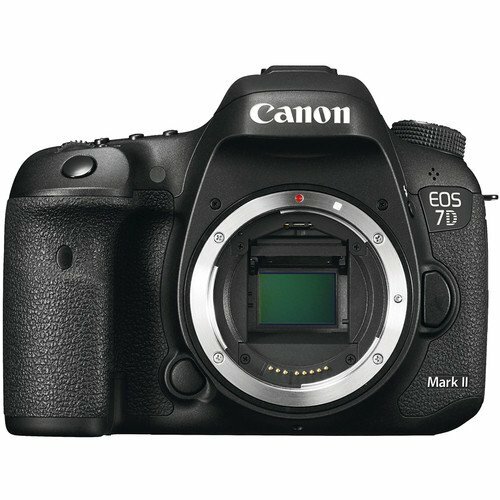 If your friend, son, daughter, or grandkid loves taking pictures and exploring new places, give them a camera with more capability. 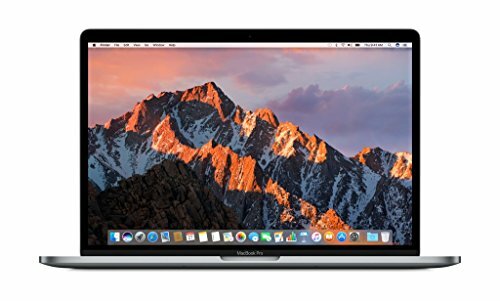 After four to eight years of college, your graduate’s old laptop may be wearing out and getting sluggish. Get them a new, powerful laptop that will make them feel ready for whatever’s next. No matter your budget, college graduation is worth celebrating—mark the occasion with a gift that will make your graduate feel special. 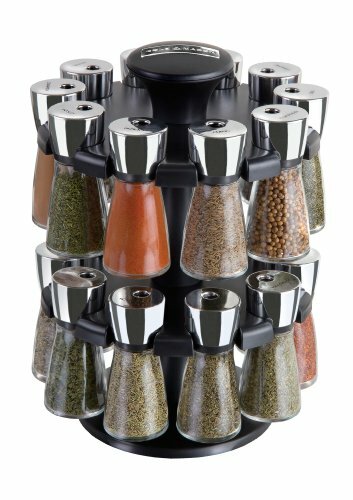 Do you have any unique college graduation gift ideas? Share your ideas in the comments below.